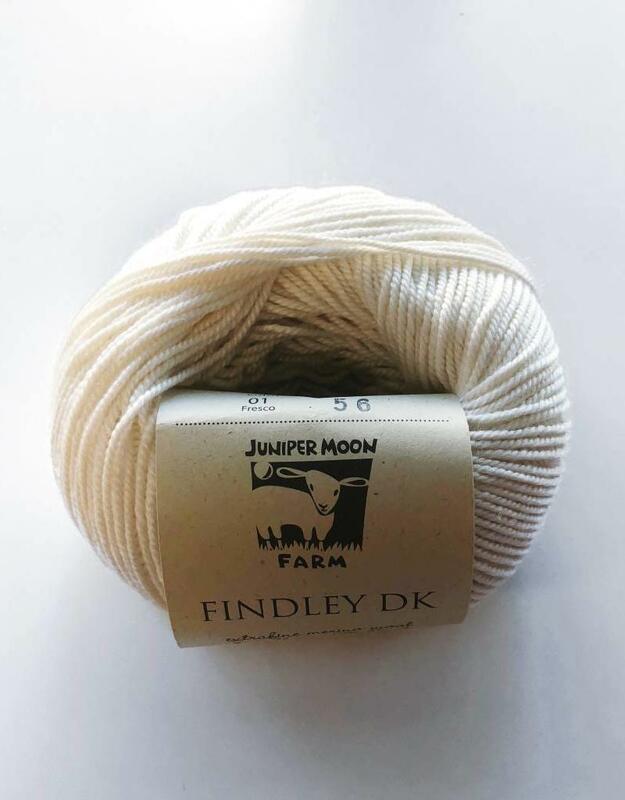 Findley DK - Spun Fibre Arts, a local and online yarn store specializing in natural fibres. 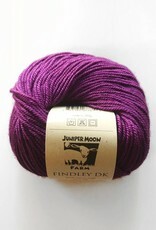 Findley DK in 50% Merino Wool and 50% Silk is simply gorgeous. 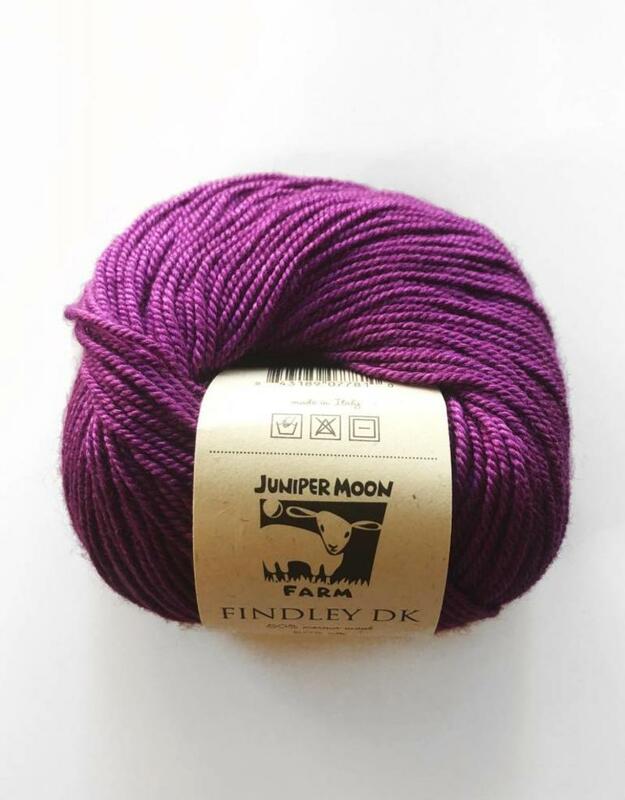 The yarn is super smooth, with a beautiful sheen that really comes out in its vibrant colour palette. 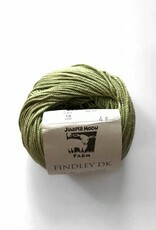 Findley DK has a high twist, guaranteeing a stunning stitch definition. 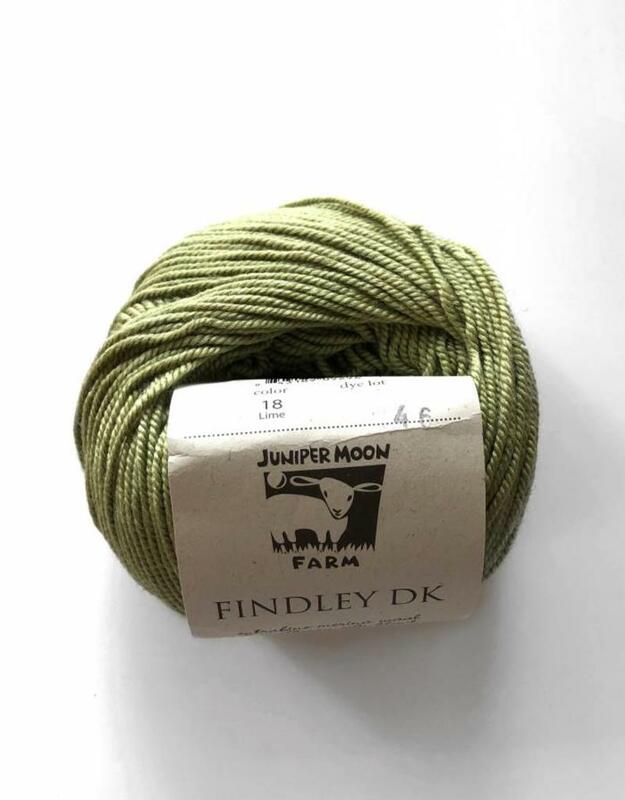 It has warmth and drape, making it perfect for shawls and sweaters. Care Instructions - hand wash in tepid water using a mild soap. Shape and dry flat. Do not bleach.